Born 10 June 1810 in Montgomery County, KY (FindAGrave Memorial #59119241). Parents were John and Lucy (Hensley) McGuire. Married “Elizabeth Ann Dyre” on 6 April 1831 in Owen County, IN. Their daughter, Susan Florance McGuire, married Jonathan Criss. 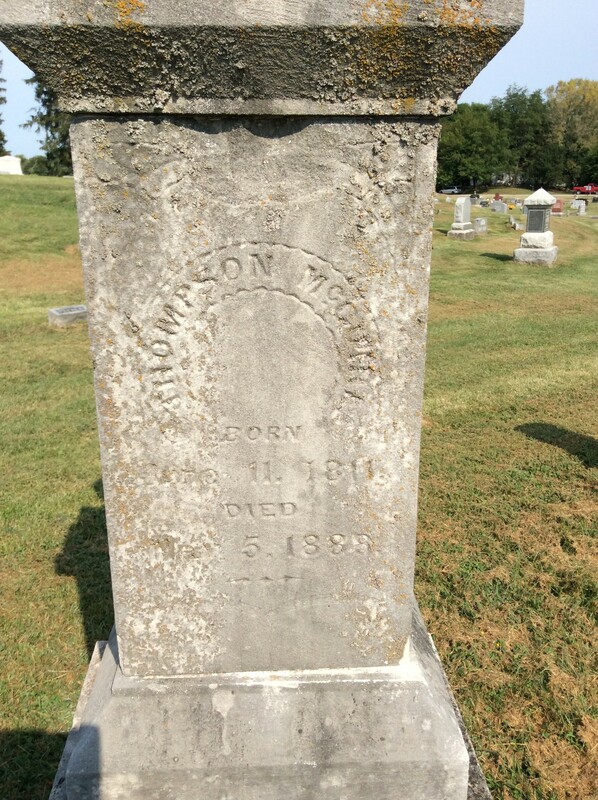 Thompson died on 5 April 1888 in Owen County, IN.